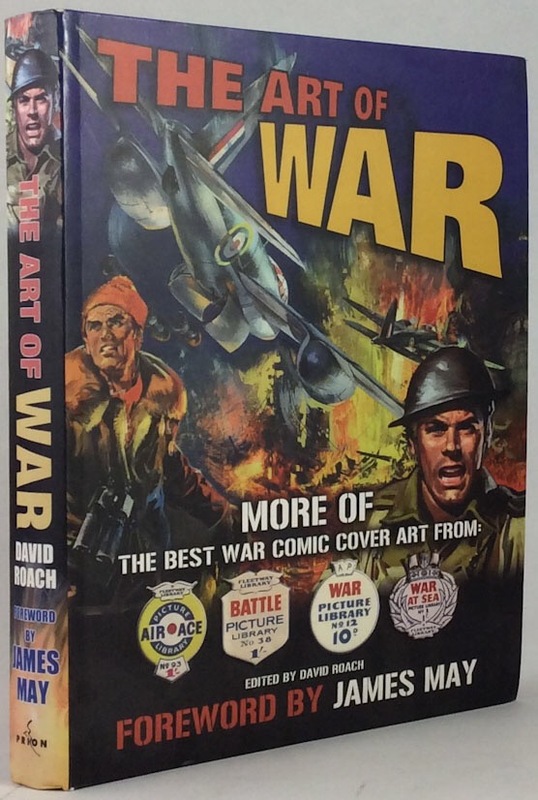 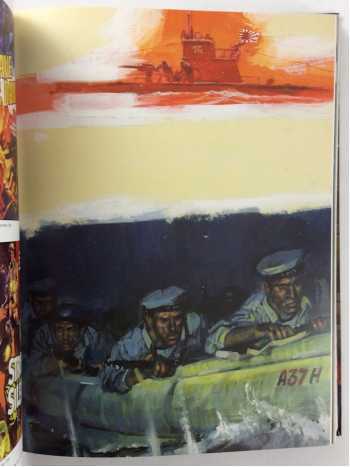 Over 400 cover paintings for British war comics, reproduced from the original artwork. 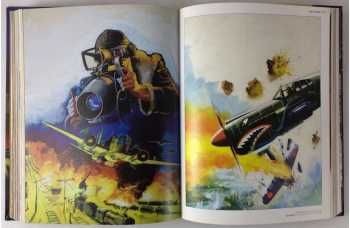 The book design emphasizes the visceral impact of the cover art: gunfire, explosions, destruction! 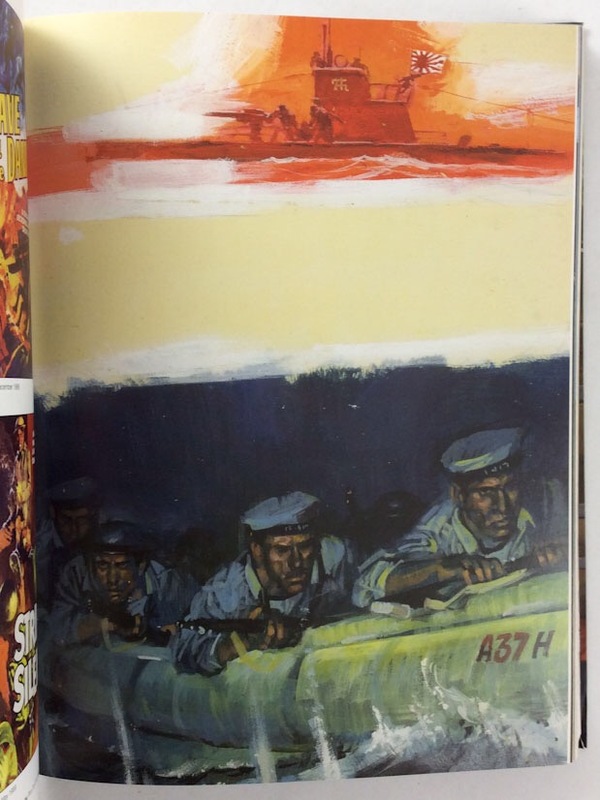 From the 1950s to the '70s Fleetway and its successor IPC was the world's biggest comic-book publisher and its line of digest-sized Picture Libraries was the jewel in their crown. The most popular and longest lasting titles were War, Battle, Air Ace and War at Sea, which ran for a combined total of over four and a half thousand issues. This is a collection of over 400 of the finest War, Battle, Air Ace and War at Sea covers, digitally remastered from the original archived artwork in a lavish format with the finest quality reproduction.